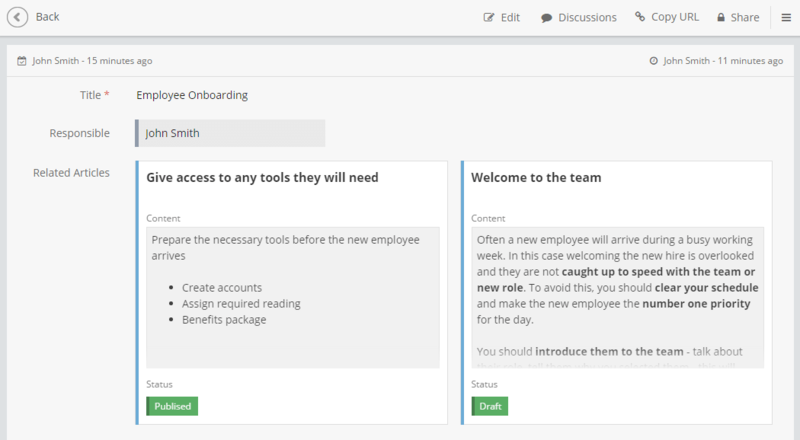 Fusioo is a collaborative online database that helps your team get work done, in one place. Learn how you can get started by using existing online database examples and database templates from the Fusioo App Marketplace. An online database is a database that you can access with just an internet connection. You can build your custom online database with Fusioo and track all of your team's projects, customers and daily workflow in one place. The advantage of using an online database over conventional business management software is the fact that online database software can be tailored to your exact needs. As your business grows, you can modify your database structure and adapt the platform to your new requirements. What information can your team track and manage in Fusioo? Fusioo can help you track and manage various types of information. Most teams use Fusioo to build their custom CRM, project management tools, internal wikis and for overall team collaboration. You can get started from scratch or by using database App templates found in the Fusioo App Marketplace. You can use Fusioo to build your custom Customer Relationship Management (CRM) system. This means that you can track all the information that flows through the customer journey, from lead to happy customer. If you're looking to build your custom CRM on Fusioo, you can get started by looking for CRM related Apps in the Fusioo App Marketplace. Learn how you can use Fusioo to create your customer database software. Get more productive with realtime filtering. Use realtime filtering to answer questions about your data. You can also use Fusioo to manage your projects and tasks. Apart from managing your daily workflow, you can invite your clients to collaborate with your team, for free. By having all your project information in a single place, you will be able to streamline your team's workflow, improve productivity and delivery better projects, faster. If you're looking to build your custom project management tool on Fusioo, you can get started by looking for project management related Apps in the Fusioo App Marketplace. Get things done faster with Fusioo's Kanban Board. Use Fusioo's Kanban Board to improve productivity and project visibility. 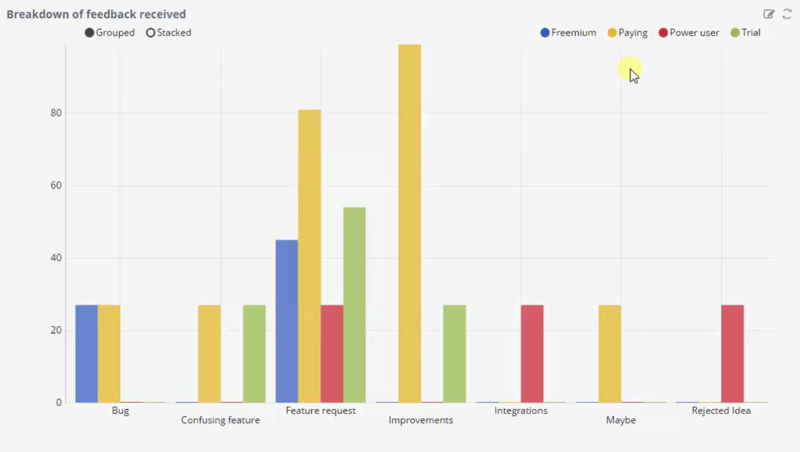 Fusioo can also be used for issue and feedback tracking. You can start gathering feedback from your customers and categorize feedback as either defects, improvements or feature requests. If you're looking to build your custom issue tracking and feedback tool on Fusioo, you can get started by looking for issue/feedback related Apps in the Fusioo App Marketplace. Make sure everyone is working on what truly matters. 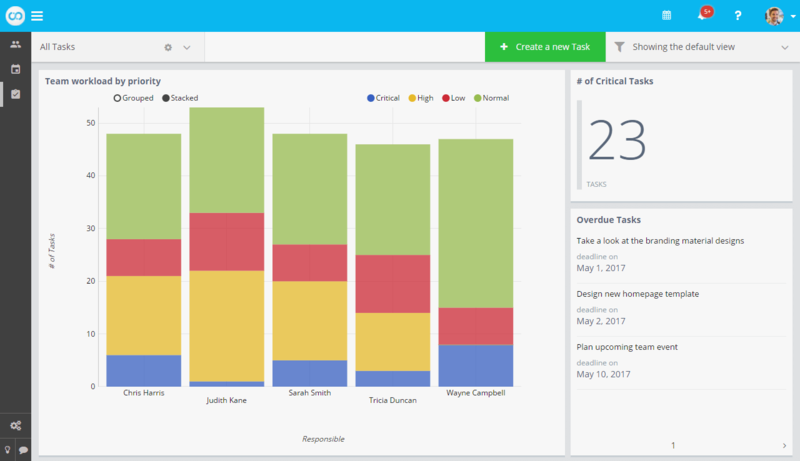 Create custom Dashboards and track issues/feedback assigned to your team. Instead of having internal processes documented and scattered over multiple tools, you can create your central repository and store your valuable internal processes on Fusioo. 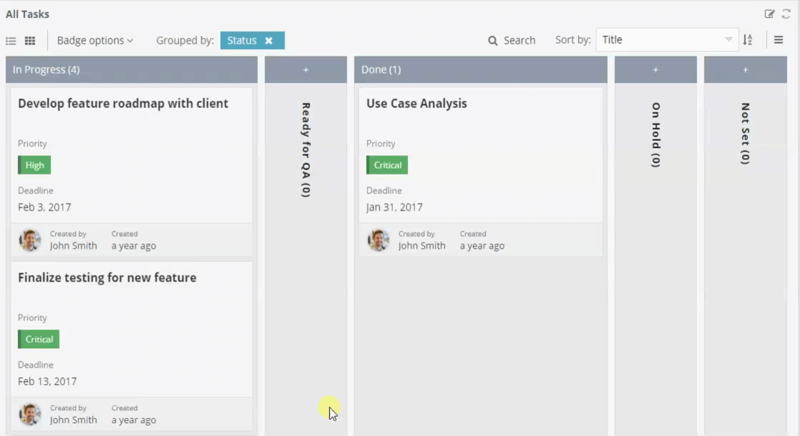 This makes it easier to search, update and share existing processes. 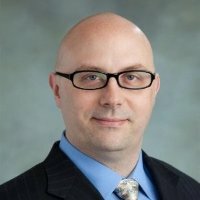 For example, you might need to create articles that explain your onboarding, sales and marketing processes. If you're looking to build your internal wiki/knowledge base on Fusioo, you can get started by looking for wiki/knowledge base related Apps in the Fusioo App Marketplace. Make sure nothing slips through the cracks. Combine multiple Apps together via App Relationships. For more information about using App Relationships, check out how to use Fusioo's online database builder software. You can also use Fusioo to handle your inbound marketing campaigns. 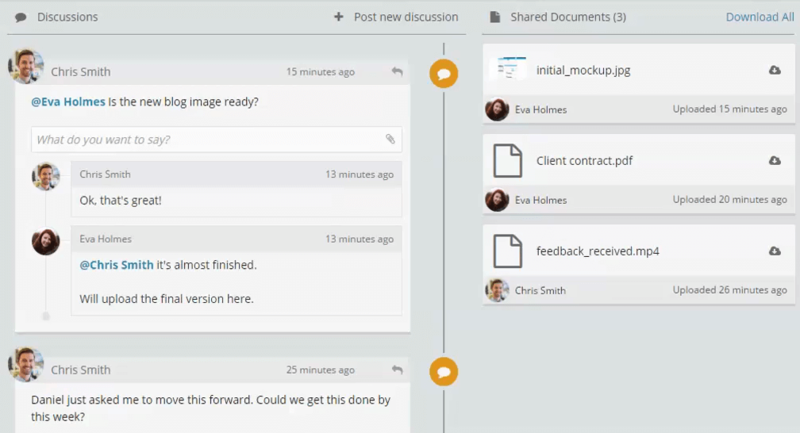 By using Fusioo's Kanban Board, you can move content through different stages. You can also create Apps to handle influencer outreach and keep track of your campaigns. Database software for small business. If you're looking to build your internal wiki/knowledge base on Fusioo, you can get started by looking for wiki/knowledge base related Apps in the Fusioo App Marketplace. Collaborate with your team members. Create in-context discussions and @mention your team members wherever their input is required.